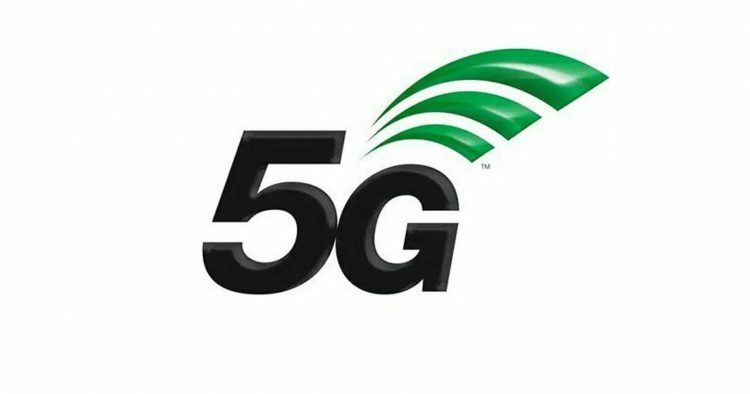 5G is said to be on the forefront of all announcement next year, and a lot of manufacturers have confirmed to launch a 5G supported smartphone as early as 2019. But if a new Bloomberg report is something to go by, it looks like Apple might hold off at least until 2020 to release a 5G iPhone. 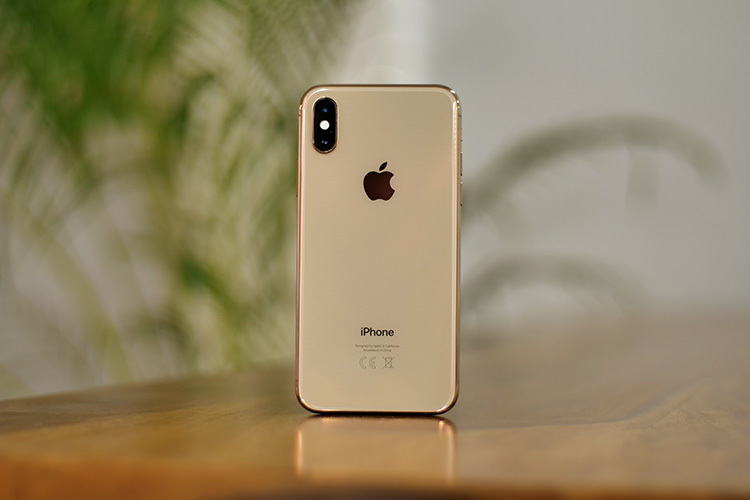 The report suggests that “Apple will wait as long as a year after the initial deployment of the new networks before its main product gets the capability to access them”. We also saw Apple following a similar trend during the deployment of both 3G and 4G. Honestly, this is not limited to the deployment of new networks. Apple usually waits at least a year to let any new technology mature, before making a transition – we have seen this in the past too. 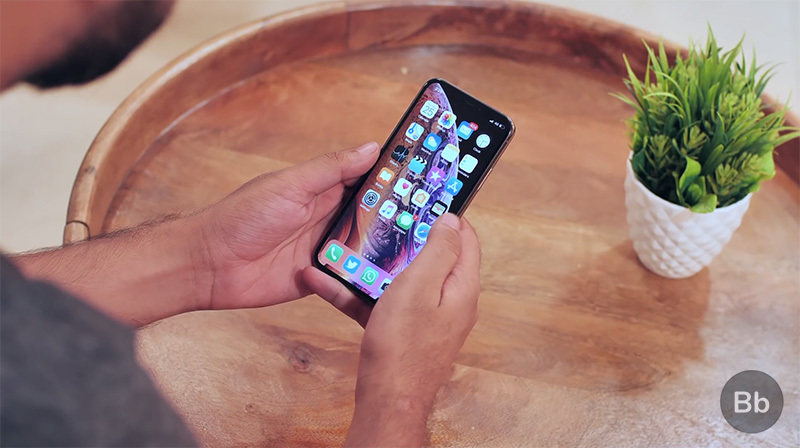 It usually works in their favor as the device is better optimized for the new networks, but it remains to be seen if the market will patiently wait for the arrival of 5G iPhones, especially if 5G brings in the promised changes in applications as well. I say that because the delay may make it very easy for the competition to win over the consumers with phones that connects to 5G. As I mentioned earlier, a lot of manufacturers have already promised to release 5G equipped devices as early as next year. The Bloomberg report also notes that Intel is the most likely candidate to provide the 5G modems to Apple. That, if you think about it, makes a lot of sense considering the fact that the Cupertino tech giant is already in a long-drawn dispute with Qualcomm. Apple is yet to respond to any comments on this matter, so nothing can be confirmed at this point. We’ll continue to follow this reports, and update with relevant info in the future. So, keep your peeled if you are waiting to buy a 5G supported iPhone.